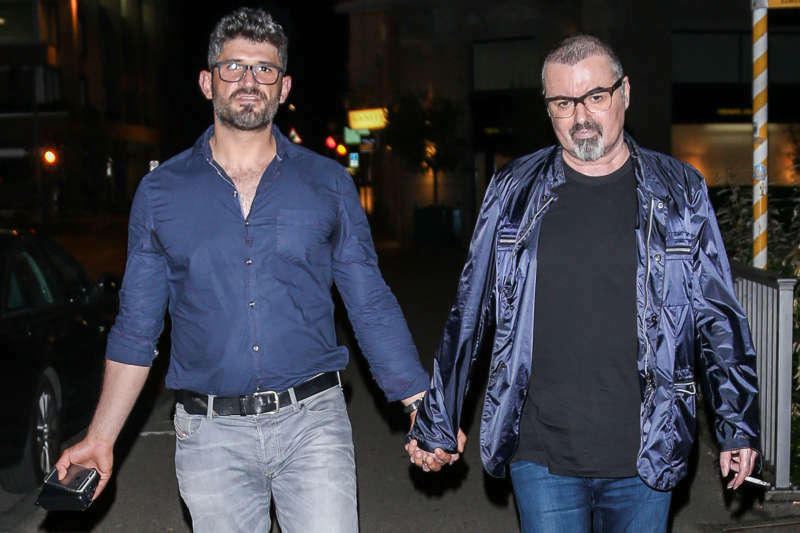 In a Twitter rant, George Michael’s partner Fadi Fawaz says that he is done being respectful and will sell any story. 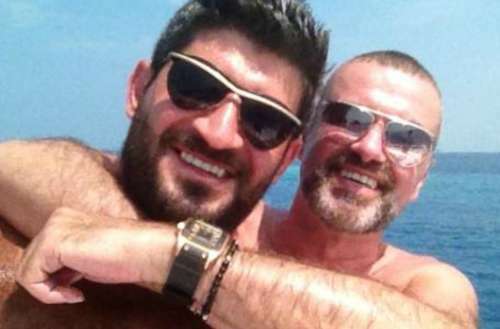 Fawaz started dating Michael in 2012, and lived with the singer up until his death in 2016. He has reportedly become a major impediment in the legal process surrounding Michael’s will, preventing his fortune from being handed out to family members. 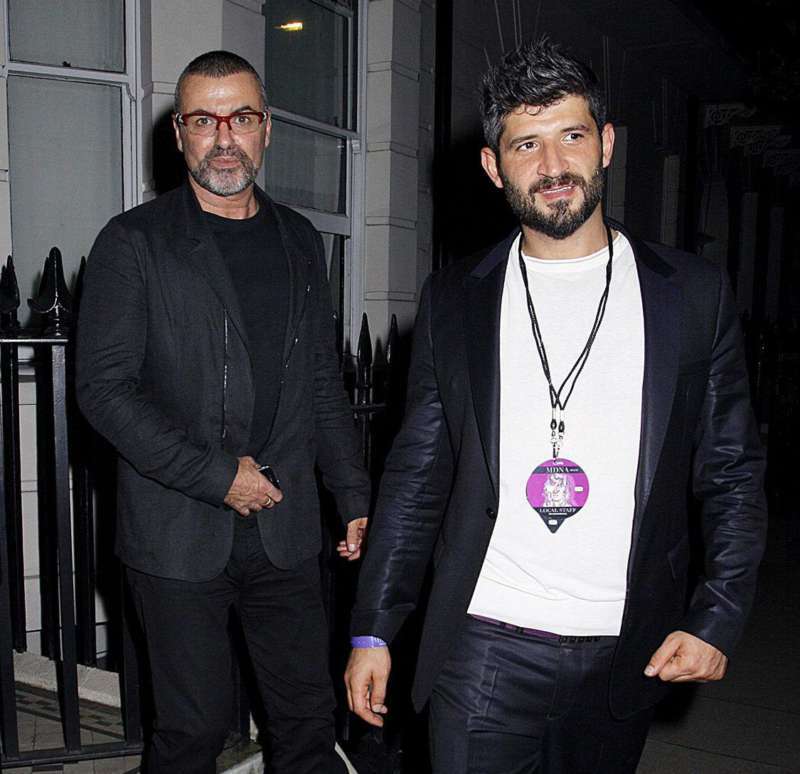 Fawaz has become embroiled in a bitter war with George Michael’s family over the singer’s £105 million fortune, much of it surrounding Michael’s London townhouse, estimated to be worth £5 million. Fawaz has been residing in the house ever since Michael died, even though Fawaz reportedly is not named as a beneficiary in Michael’s will. The family is said to be contemplating legal action to remove Fawaz from the home, which Fawaz claims he should be allowed to use. 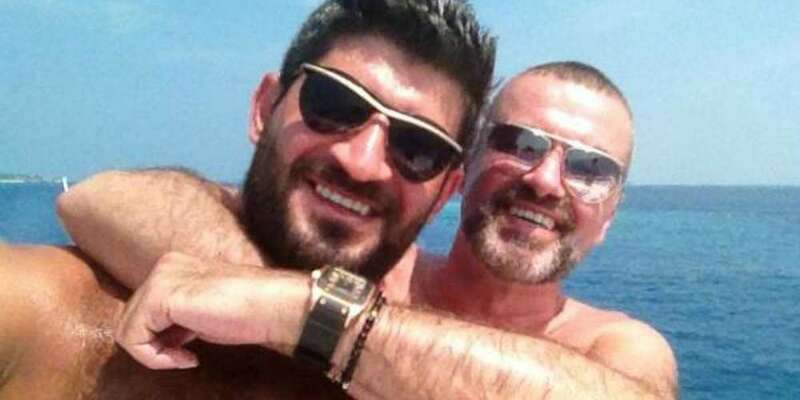 Fawaz believes that he had an agreement with George Michael to use the property for the foreseeable future. This apparently was based on a conversation, not a written agreement. What do you think of the Fadi Fawaz drama? Sound off in the comments below and on Facebook.